Having spent a considerable number of years in Change Management and Learning, I have always wondered what the most effective way is to engage the end audience and convey a message to them. One of the first core courses in the first term of the Global MBA was the Strategic Management course, and it was one of the best teaching methods I have experienced till date. As part of an innovative learning approach, we took off with Jetstar, reinvigorated the nostalgia of Walt Disney, quenched our thirst for knowledge with Coca Cola and crossed the finishing line with Honda. Strategy Frameworks: As part of the course, we learned about strategy frameworks such as Porter’s Five Forces and SWOT Analysis, which play an important role in strategic decision making for companies. We also learned about the Blue Ocean Strategy and how it has helped companies create an uncontested market space and make competition irrelevant. These strategies were not only communicated through presentations and intense discussions, but also through innovative methods such as simulations and game-based learning. The Case-Based Approach: All the key elements of the strategy framework, from the process of setting objectives through to execution of the strategy, were explained through evaluation and in-depth analysis of real-life cases. These cases helped us to understand the importance of various elements of the Strategy framework and how companies evaluate and execute them. Learning by Doing: As often said, the best way to learn is by doing. At the beginning of the course, we selected a company of choice, evaluated it throughout the duration of the course based on the various strategy frameworks, and suggested the areas of improvement and growth. This helped us step into the shoes of key Strategy Leaders and understand the nuances of decision making. We had the opportunity to present our strategies to our professor as well as a guest Strategy professional and received valuable feedback at the end of the course. 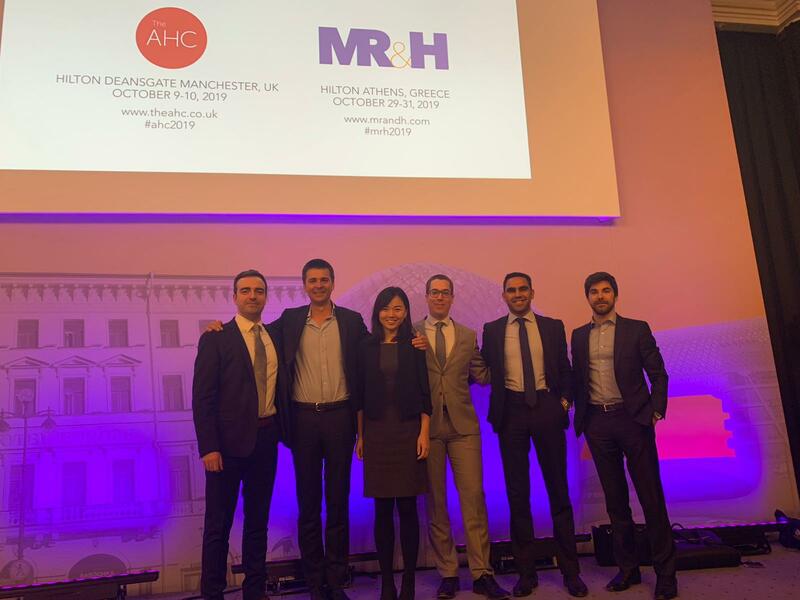 The overall experience, especially working as a team towards a common goal, was exciting and a reflection of how teamwork plays a key role in strategic decision making. Finally, the architect of this course and its innovative style of presentation was none other than Prof. Maciej Workiewicz. 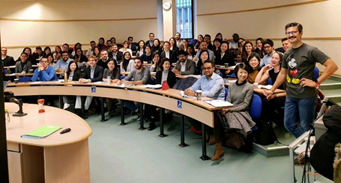 Recipient of the "ESSEC Foundation Teaching Award", his simple, yet effective method of teaching went a long way in making the class interactive and fun. The time which we spent with him during the course are moments which the current batch will remember fondly and gives us an idea of how learning can also be a fun and engaging process here at ESSEC!